Spaying or neutering dogs and cats helps to combat disease, lessen hormone driven behaviors, and to keep stray animal populations down. Spaying, or ovariohysterectomy, is a surgical procedure that is performed on female animals to ensure that they cannot have offspring. To spay a dog or a cat, the complete female reproductive tract including the uterus and ovaries are removed by the vet. Neutering, or castration, is removing the testicles of a male animal for the same purpose. More than 7000 animals were taken in by Chicago animal control in 2015. This number is down due to efforts in the community to help with animal populations. Carol Stream veterinarians encourage pet owners to spay or neuter their pets to keep stray pet populations down and to prolong their lives. Spaying a kitten or puppy before its first heat gives the best protection versus uterine infections and breast cancer, which kills 50% of dogs, and 90% of cats who are diagnosed with it. Neutering the male animals similarly helps their life expectancy by removing their risk of testicular cancer. Testicular tumors become more and more common in animals above the age of 10 years old. In dogs, any breed can get testicular cancer, but Boxers, German Shepherd, Afghan Hound, Weimaraner and Shetland Sheepdogs have an even greater tendency. Removal of the testicles reduces the risk of prostate cancers. Similarly, cats who are neutered have the risk for testicular cancer completely removed, and greatly reduce their risk for a prostate disease. Intact male cats spray. Their hormones drive them to roam, fight for their territory, and find a mate. Even indoor cats must deal with these behaviors, and they are turned on the furniture, belongings, and companion animals if there are any. In addition, cats escape their homes every day. Intact males are then able to mate, and often fight, increasing their risk of serious injury. Even a few minutes outdoors gives a cat the chance to contribute to overpopulation. Cat fights often result in an abscess. Female cats similarly have hormone driven behaviors. Female cats vocalize when going into heat, and attract nearby male cats in the process. They are unpleasant to live with during these times and can become problematic with other pets. Mating and bearing kittens are extremely stressful processes for female cats. Cat owners should have every cat, indoor and out, spayed and neutered to help combat the overpopulation problem. According to the ASPCA, more than 2/3 of the cats in shelters are euthanized because there is no one to adopt them. Dogs similarly have marking and mating behaviors that are easily controlled with spay and neuter service when they are a puppy. 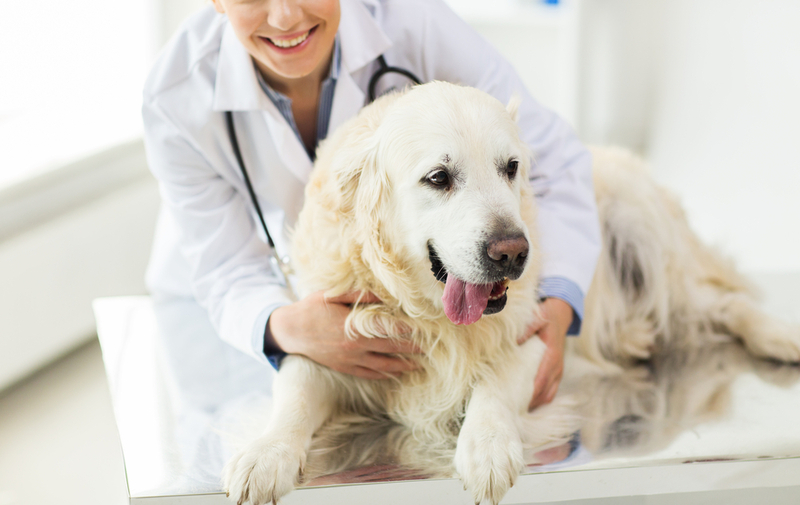 This veterinarian service helps to keep stray dog populations down and to keep the animals safe and healthy and to improve their quality as a companion. Call Carol Stream Animal Hospital Today! Carol Stream Animal Hospital, in the Lombard and Wheaton areas of West Chicago, Illinois is happy to help answer questions regarding spay and neuter service. Please call (630) 462-7888 to schedule an appointment. We look forward to meeting with you!